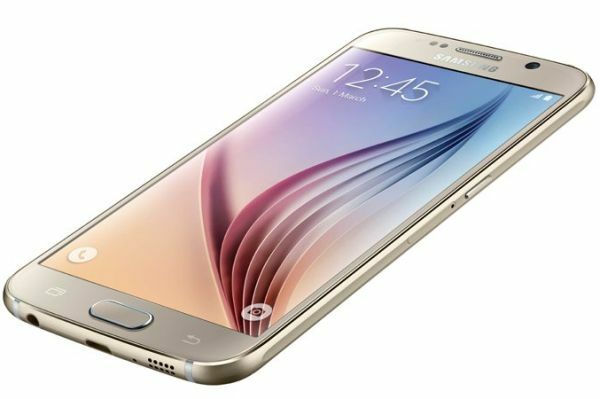 Galaxy S6 Deep Sleep issue has been reported by many users of the latest Samsung Galaxy S6 duo. This problem occurs when the smartphone fails to enter into deep sleep mode when the display is turned off. This leads to some serious battery problems as processor never slows down. However, it is fairly easy to fix Galaxy S6 deep sleep issue with a couple of different tips. Here are a few to help you fix Galaxy S6 Deep Sleep issue. This is one of the simplest ways to fix the problem courtesy of Droid Views. You just need to re-flash the stock recovery on your device to restore it to the factory settings. This has helped many users in fixing the problem as factory reset helps you get rid of any problematic settings or bugs that could be causing the problem. Required files: download stock firmware for your device model and follow these steps that help you to flash any official firmware on your Galaxy devices using ODIN. This fix requires your Samsung Galaxy S6 to be rooted but it’s helpful as this method doesn’t wipe your phone like flashing factory firmware does. So if your device is rooted or if you are willing to root it, here’s the guide to help you root Samsung Galaxy S6. Required files: download Terminal Emulator app for Galaxy S6 via Google Play Store. Launch Emulator app from the app drawer. Confirm the root access when prompted. We hope one of these two methods helped you solve the Galaxy S6 Deep Sleep issue. Let us know which one worked for you.